People have been commemorating their loved ones with some form of memorial stone for thousands of years. In early Celtic history gravesites were marked by a cairn (a pile of rocks) and a monolith (a massive rock). Roman headstones followed, and often retold stories of the heroic battles fought or images to reflect the deceased’s profession and status. Through the Middle Ages as the West became increasingly Christianised, religious images and phrases emerged as key elements in headstone design. People have been able to use headstone history to trace their ancestors from a millennium ago. Today, memorials come in many forms and are often used to mark a grave or resting place where ashes have been interred, or simply mark a favourite spot. Our team of craftsman, and your funeral director, will guide you through the various options and in a location of your choice be it our branch, your home or the cemetery. Digital drawings of your preferred design are always offered to you in advance. 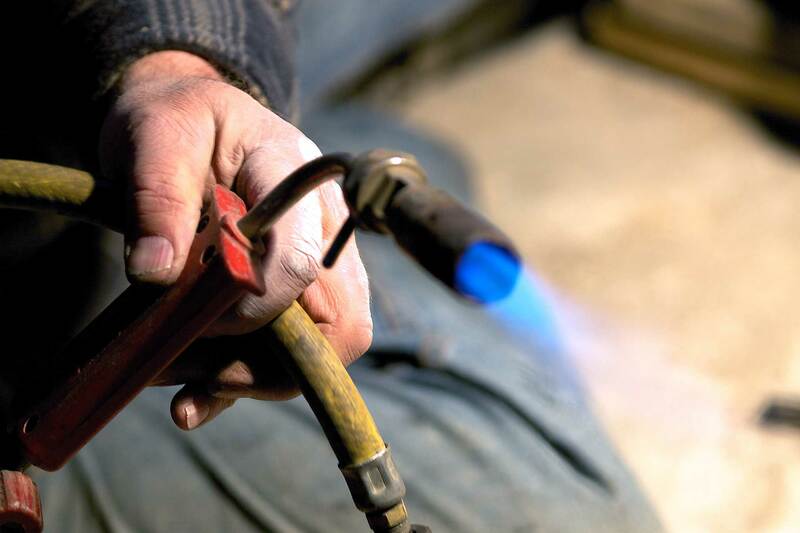 No memorial work is undertaken until we have provided you with a full written estimate and you are happy. We can also provide insurance cover for all memorials. William Purves has our own highly qualified team of stonemasons with many years’ experience of memorial craftsmanship. Commissioning a memorial is something you can do at any time. You may decide it’s something you’d like to do some time after the funeral, at a time you feel more ready, we will work around your wishes and the timings which suit your family best. We supply a wide variety of memorial in any colour, size or finish from the traditional to the unusual. Clients can opt for a memorial from a range of choices,or we can design something entirely bespoke to suit your needs and reflect your personal requirements that is subject to local cemetery regulations. 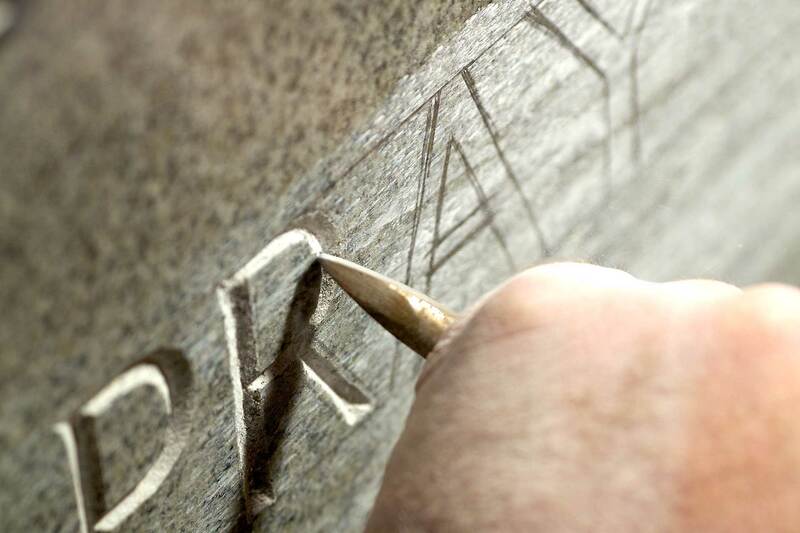 Where there is an existing memorial, our team will prepare the additional inscriptions. 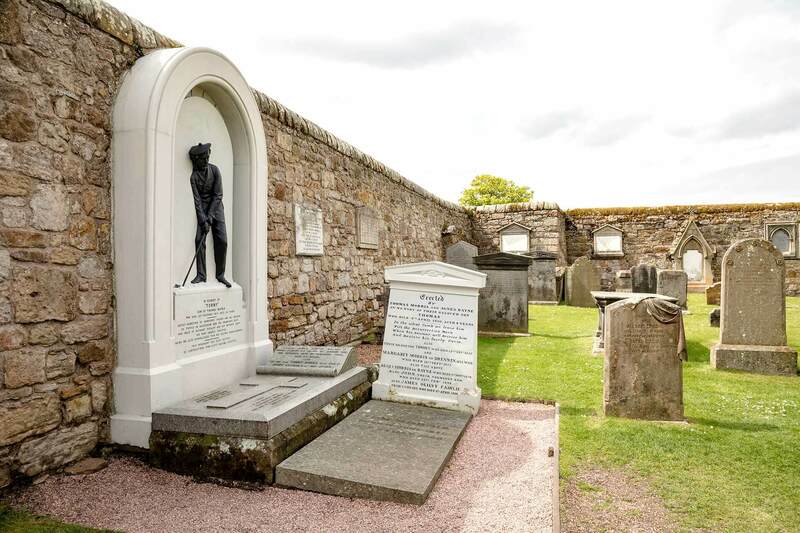 We also offer a renovation service to ensure all memorials – old, damaged, leaning or weathered – can be repaired or restored for generations to come. Inscriptions are very personal and there is no formula as such to follow. Cultural norms can play a part with some nationalities favouring photographs, ironmongery, and other elements to dress the memorial. Others can be as simple as a name and a date. Typically, a memorial will include the name of the deceased and relevant dates of birth and death, sometimes adding their age. It’s also common to include relationships. In some cases a location: their home or birth town or a place they lived for a while is added too. As well as a mark of time a memorial is an opportunity to add an epitaph, a short sentence or two that sum up how you and your family want the deceased to be remembered. 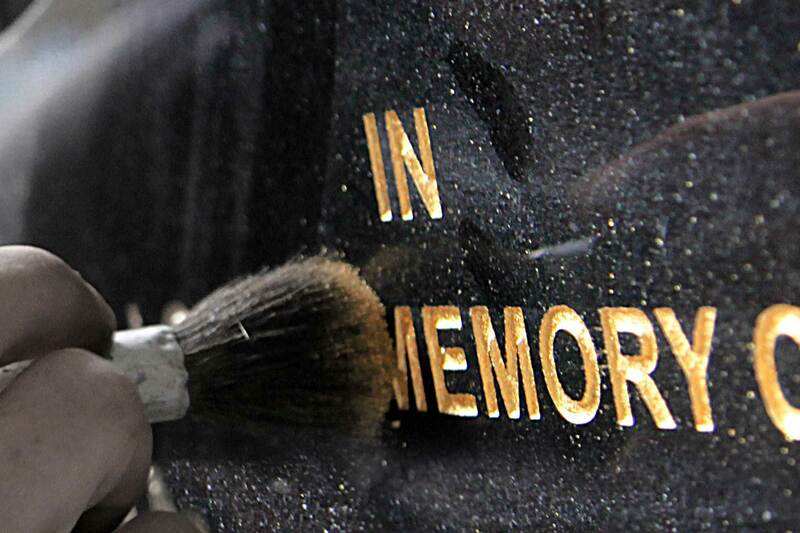 Our team can help you craft the wording to enable you to create the fitting and lasting tribute you require. We appreciate that you may want time to decide the exact resting place for a loved one’s ashes, so we provide a range of alternatives to interment or scattering. Of course, we also provide a wide range of urns so that the remains may be kept in a traditional manner. 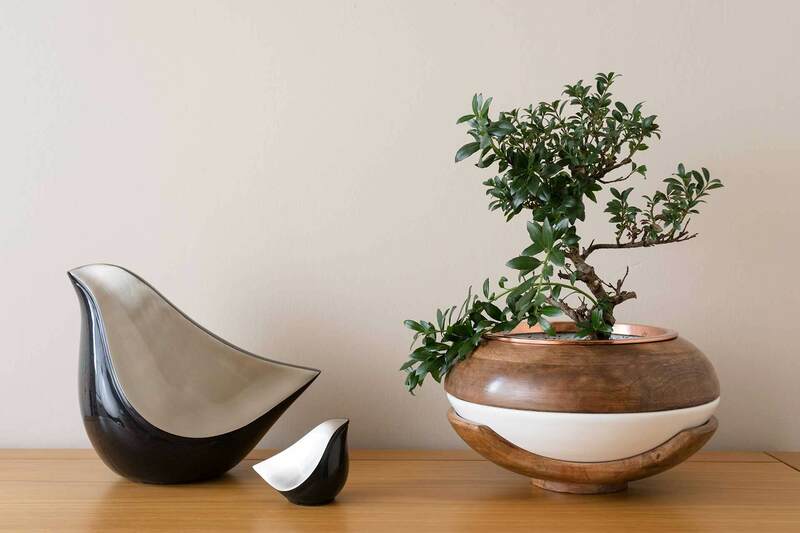 Urns come in a variety of sizes and styles: wooden versions of the coffin, eco-friendly bamboo, wool or wicker, personally designed with photography or a design to reflect your loved one’s personality to sculptured object d’art. Many are available in different sizes so smaller mementos can be kept alongside or shared amongst family members. There are many options and your funeral director will guide you to ensure you have the right solution that works for you and your family. Some of our clients take years to make a final decision – we are here to help no matter what stage you are at. If you don’t want to scatter or inter a loved one’s ashes, or need more time to decide what to do, we can offer our ashes library in our Oakvale Funeral Home. 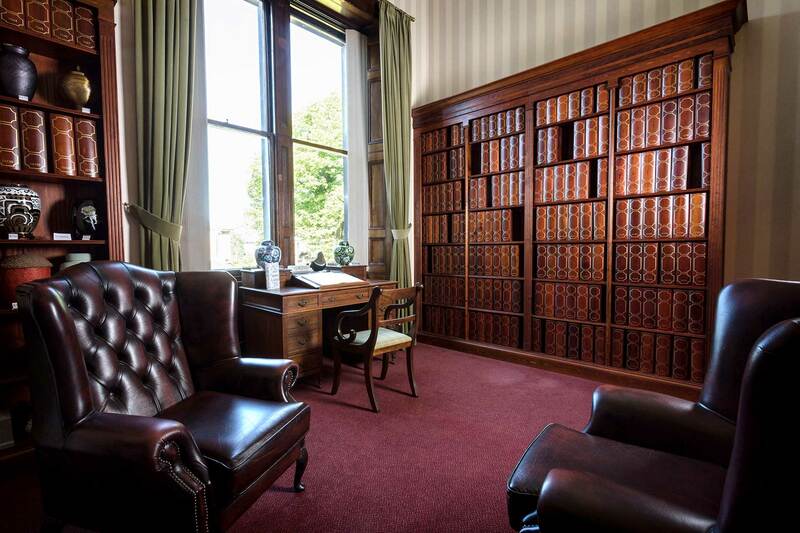 The library is a quiet place for reflection where your loved one’s ashes will be expertly stored in a dignified book shaped urn. This gives you the opportunity to spend some personal time here and, if you like, leave a message in our Book of Remembrance. You may decide that you would like the library to be the final resting place of your loved one; if so, then that can be arranged too. Interment or burial of the ashes in a cemetery, or a place of your choice, is also another option. This has the advantage of a specific and permanent place of memorial to visit or lay flowers over the coming years. Several cemeteries within the Edinburgh area offer dedicated ‘cremated remains plots’. Even a family grave, which is no longer available for a burial, would almost certainly be able to accommodate an ashes casket and an inscription could be added to the memorial or a new memorial erected. We can arrange all details of an ashes interment including both erection of new memorial or adding inscriptions and renovating existing memorials. Ashes may also be dispersed or buried in the Garden of Rest at the crematorium. The crematorium normally does this privately soon after the cremation. Ashes may be returned to the family for private dispersal in a location of personal significance, for example on the hills, a favourite walk or at sea. We have even helped to arrange the dispersal of cremated remains in the form of fireworks, from planes or the creation of small pieces of jewellery that mean the wearer has a permanent reminder of their loved one. It is useful to notify certain organisations when you have the death certificate, partly for security reasons and partly so they do not continue to send communications to your loved one causing you further distress. When registering the death, your registrar will give you a unique reference number to use the ‘Tell Us Once’ service. Using the deceased’s National Insurance number and date of birth, central and local Government agencies are informed of the death and can centrally update their records. details of any local council services they were getting, such as the Blue Badge, social care etc. Should I ask for additional copies of the death certificate? It is often useful to obtain additional copies of the official death certificate called a ‘Certified Extract’ as some institutions only accept originals which they may retain. Registrars will charge a fee for ‘Certified Extracts’. Who else should I notify? The following organisations are not included in the Tell Us Once service and you should notify them separately. If the deceased has a licence for firearms, please contact the local police station. How do I ask for mail to be redirected? The Royal Mail redirection service intercepts mail addressed to the deceased and redirects it to an address of your choice. This can be arranged on a monthly, half yearly or annual basis. The Bereavement Register is also available to stop unsolicited post being sent to the deceased’s address. What should I do about property or land owned? If the deceased owned land or property, a different updating process is required which is typically dealt with by the executor, administrator or lawyer appointed by the deceased or next of kin. They will also deal with any Wills or Letters of Wishes with regard to the overall estate (property and belongings).